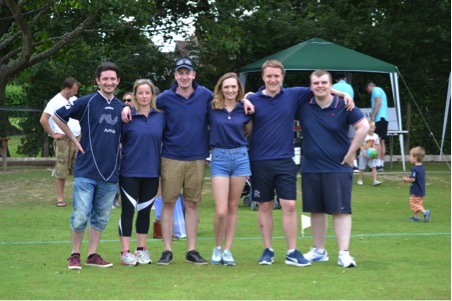 Avtrade was thrilled to once again take part in the Oakenhurst Aircraft Service Annual Kwik Cricket Tournament held at Roffey Cricket Club, in aid of local charity Chestnut Tree House. For the second year running, Avtrade’s team of cricketers battled it out with other Aviation companies to be crowned the 2016 Aviation cricket champions. With the competition hot and the weather bright and sunny, a fiercely contested event culminated in Avtrade making it through to the Semi Finals. With a barbeque running all day, music, a bouncy castle and face painting for the children, a fantastic day was had by all who attended. Avtrade would like to thank Oakenhurst for again putting on such a fantastic day, and continuing its commitment to support charitable causes, Avtrade was pleased to be able to take part in a hugely enjoyable and worthwhile local charity event.